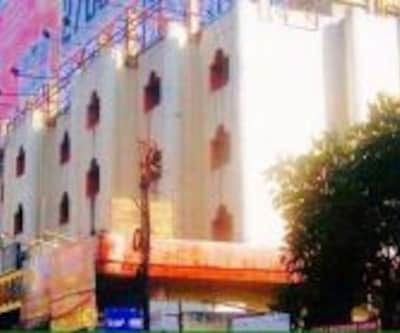 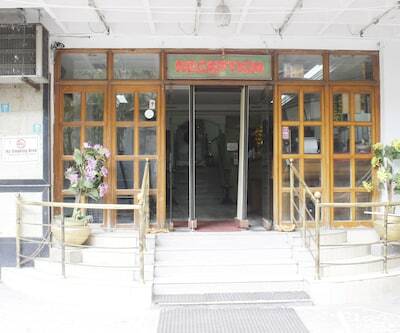 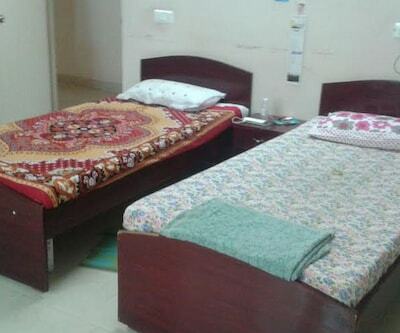 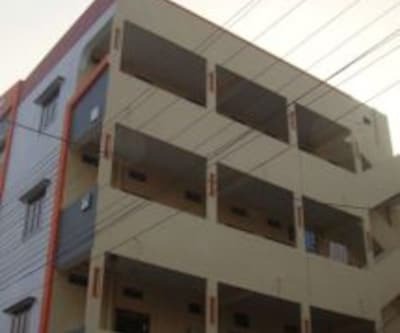 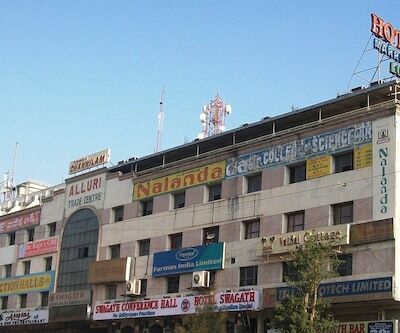 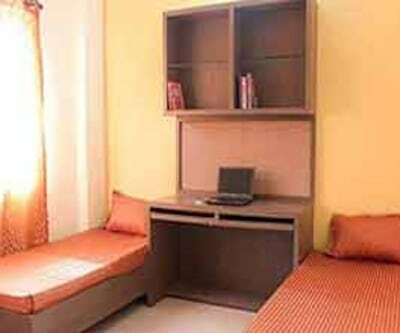 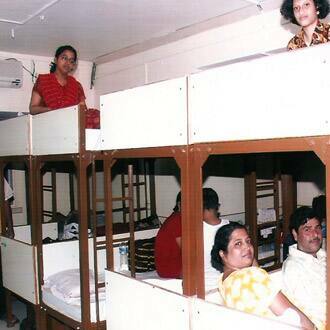 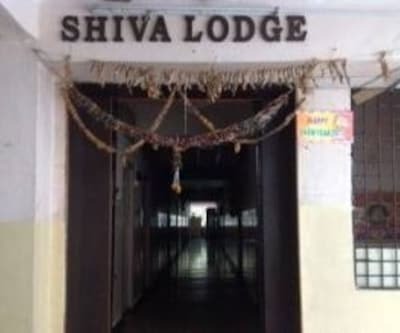 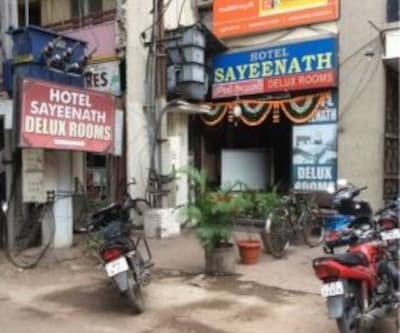 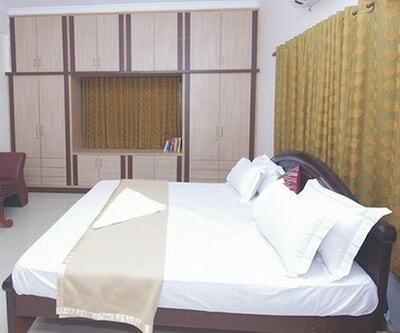 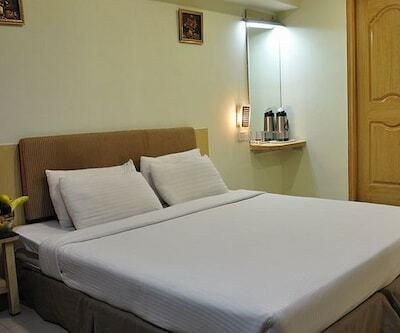 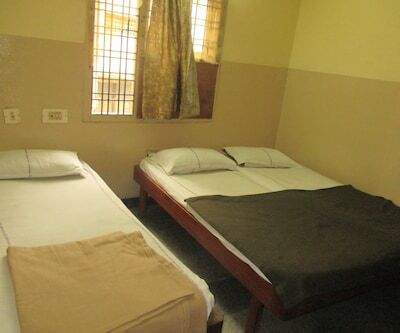 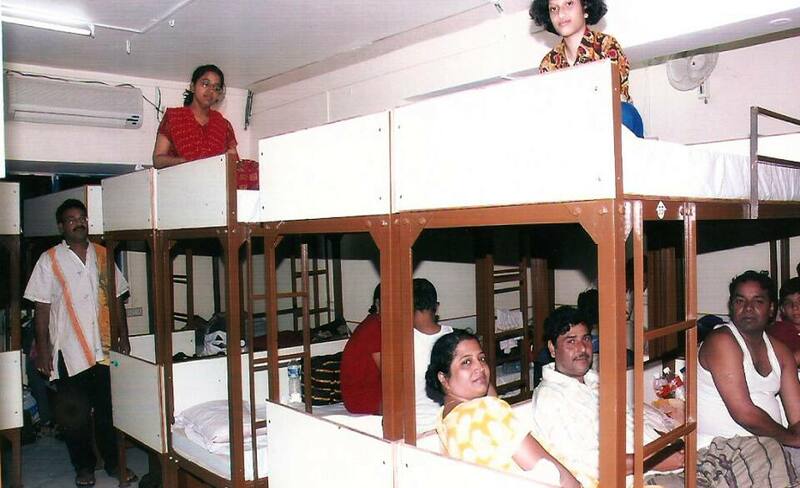 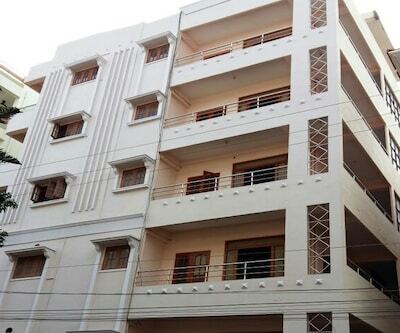 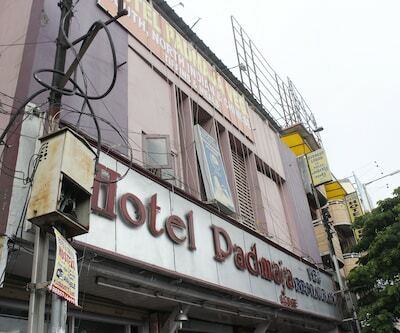 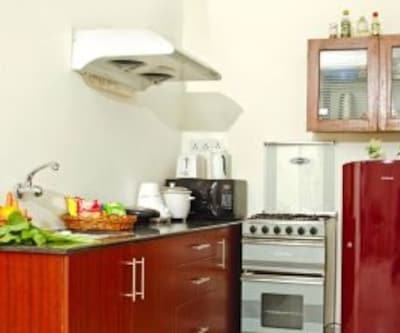 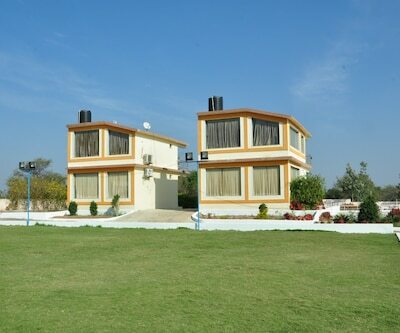 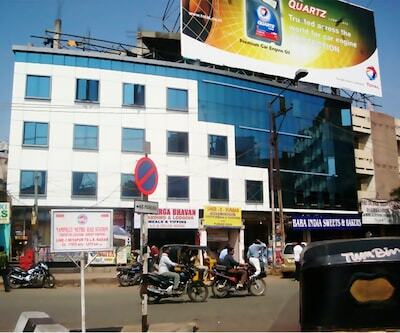 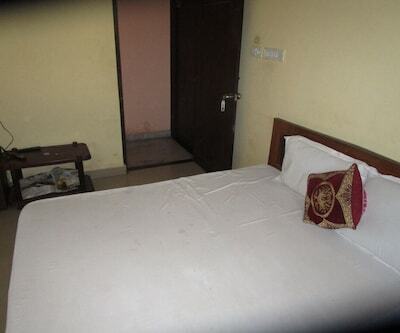 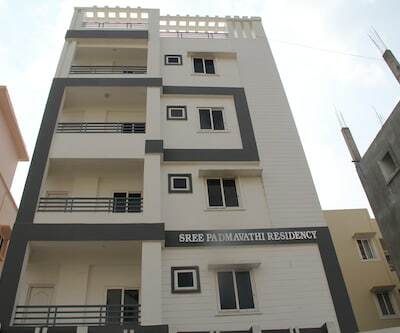 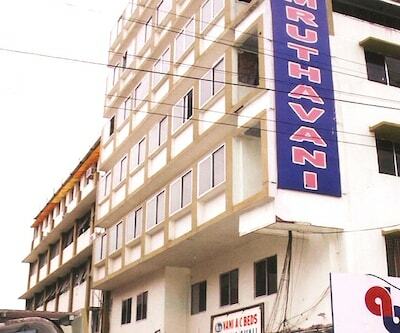 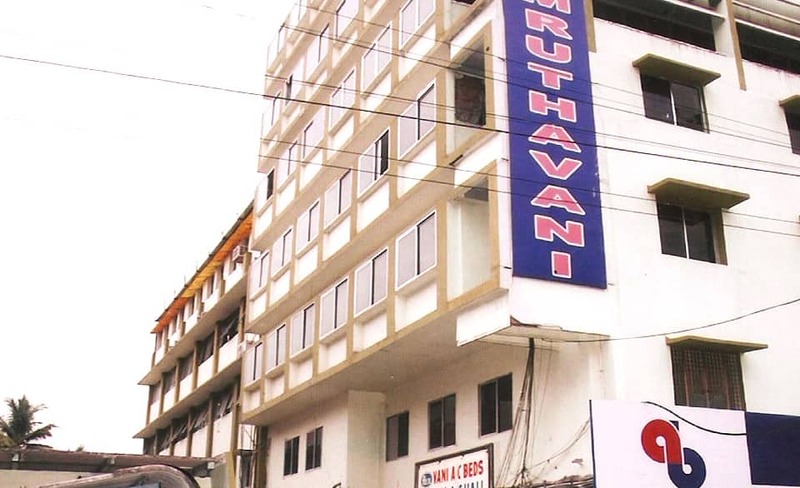 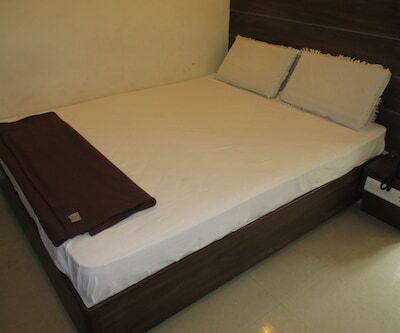 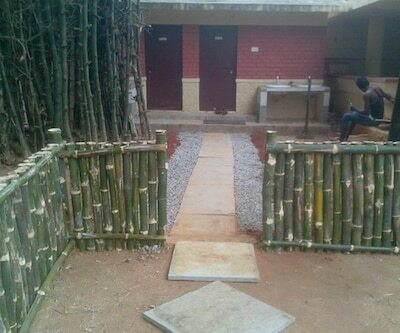 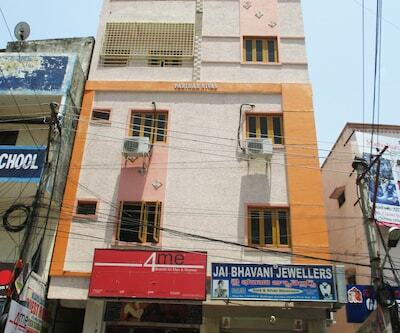 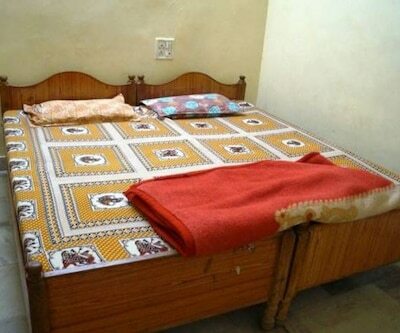 Amruthavani Motels is at 1 km from the Secunderabad Railway Junction. 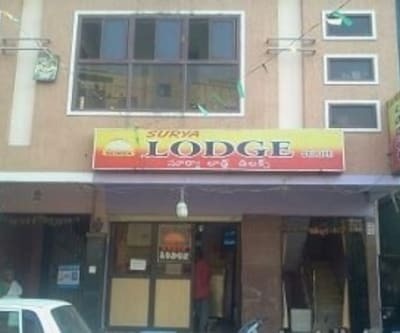 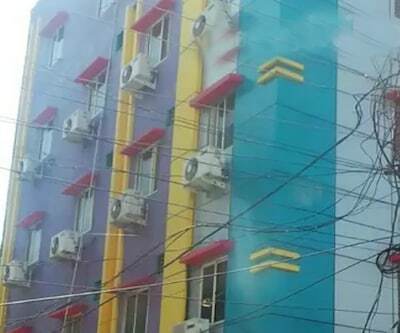 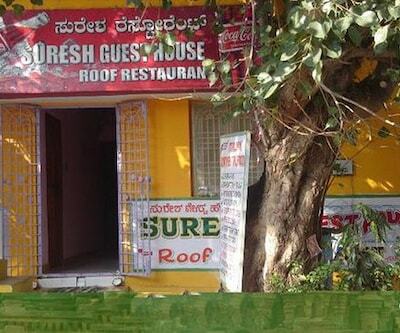 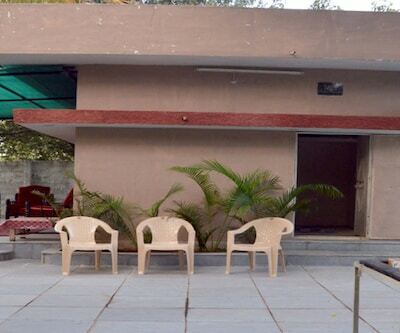 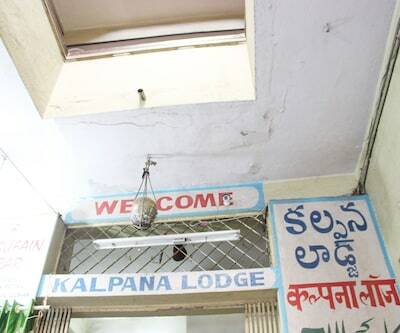 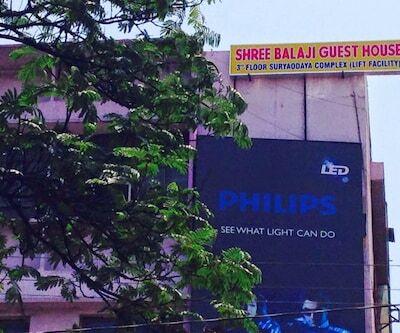 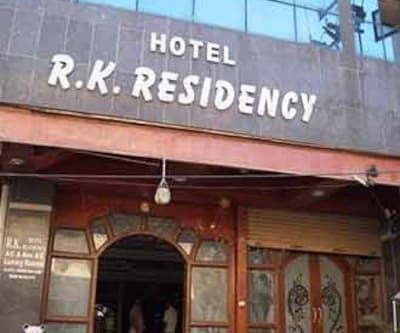 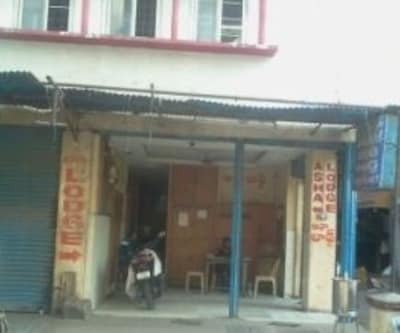 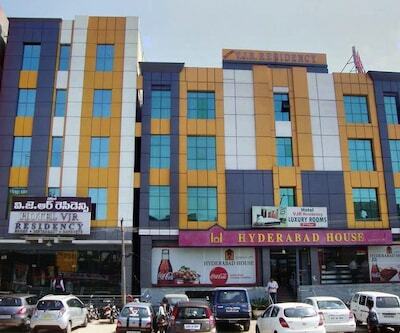 This hotel in Hyderabad offers Wi-Fi internet facility to its guests. 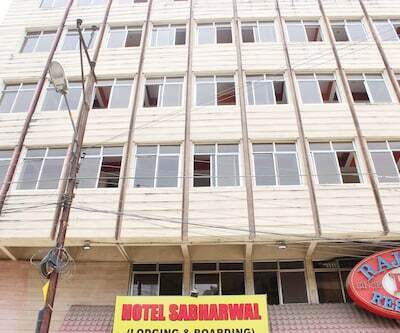 From the hotel, the St. Mary's Church is at 1 km.The hotel houses 300 rooms spanned across 5 floors. 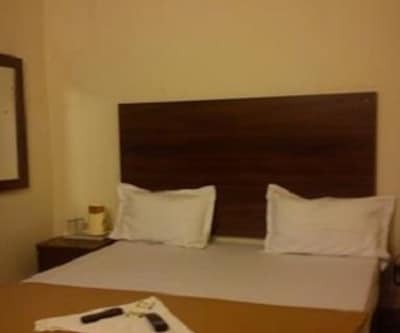 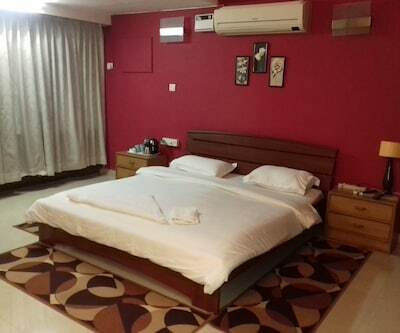 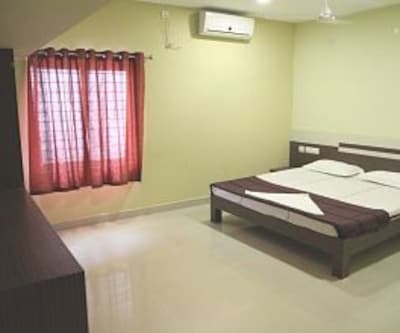 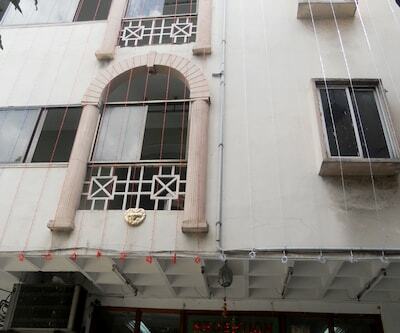 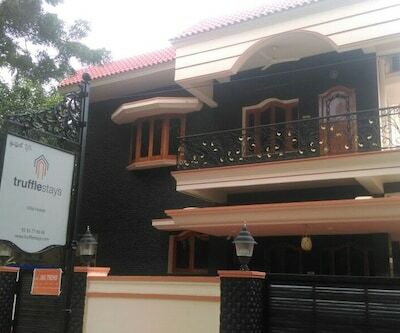 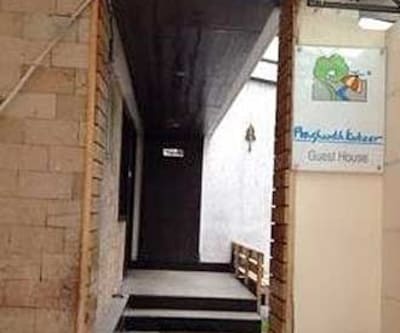 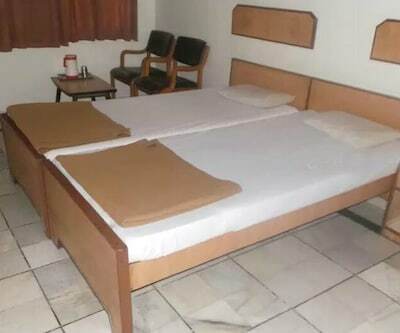 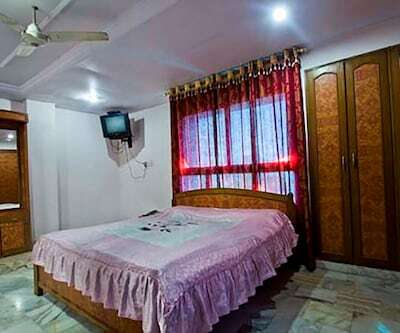 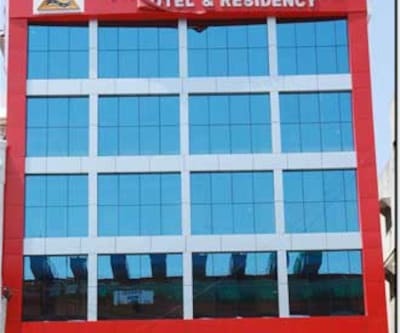 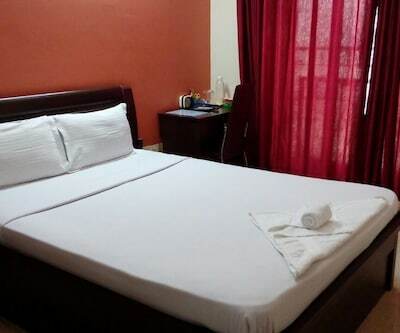 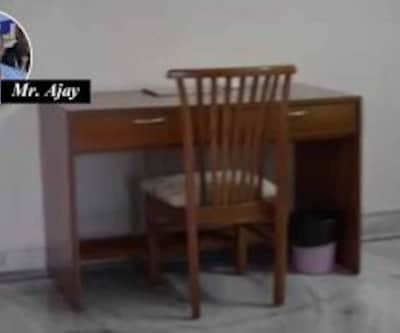 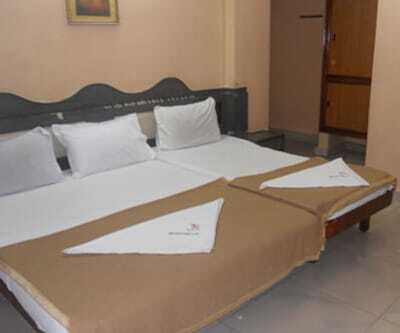 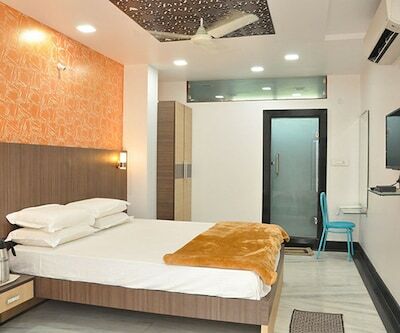 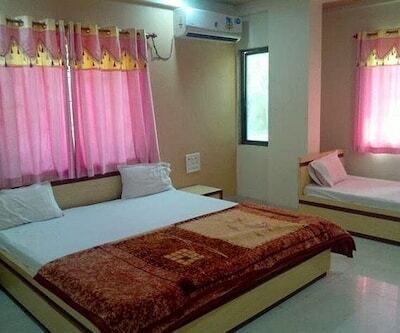 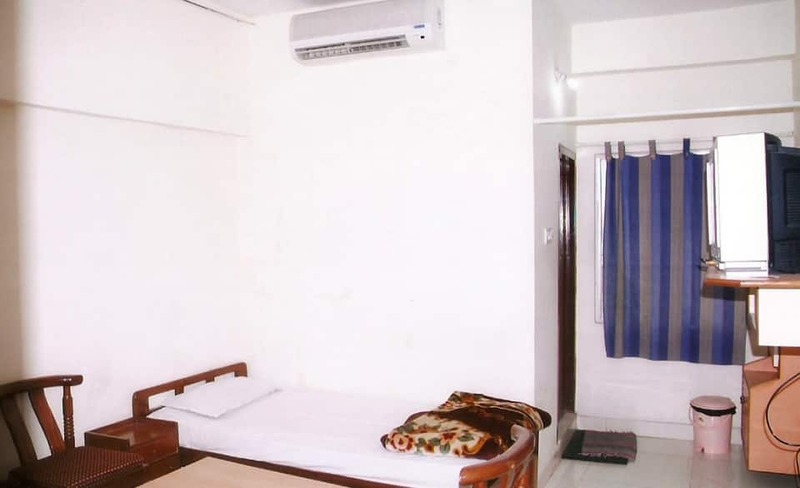 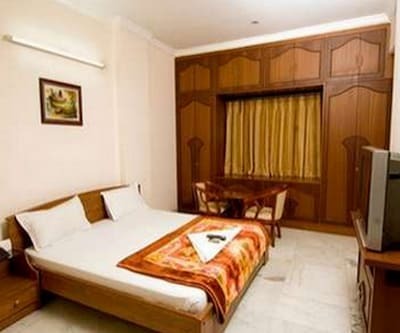 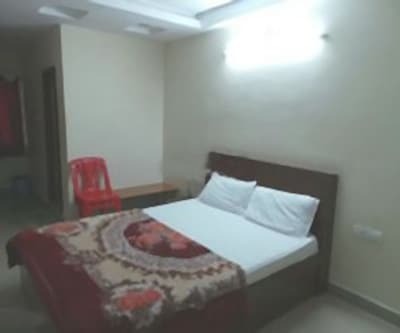 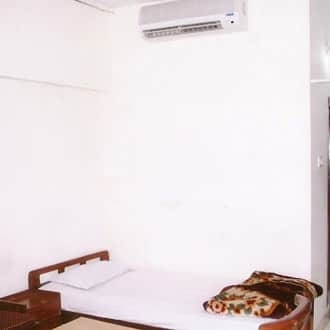 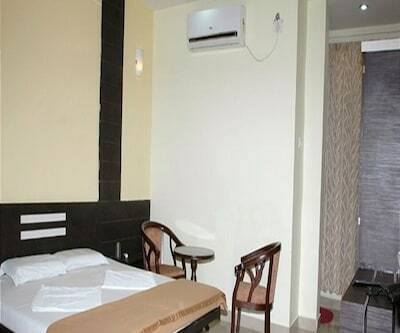 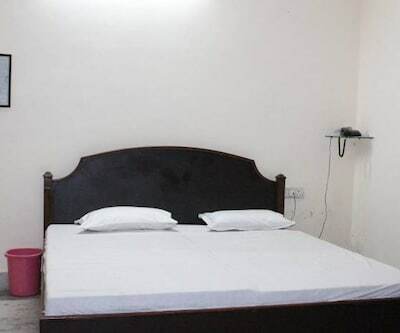 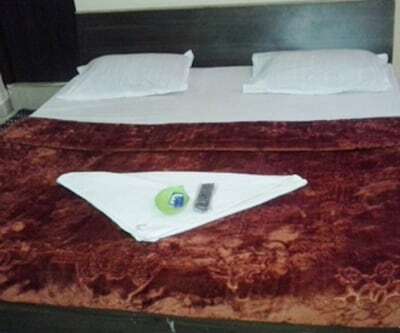 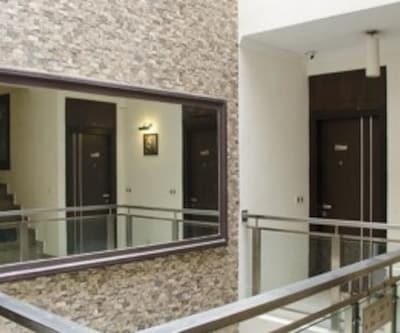 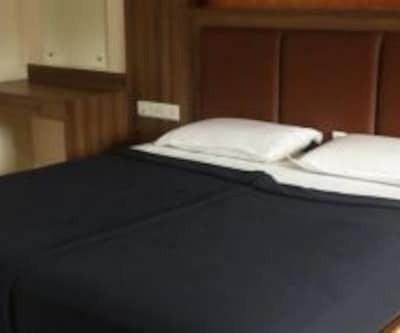 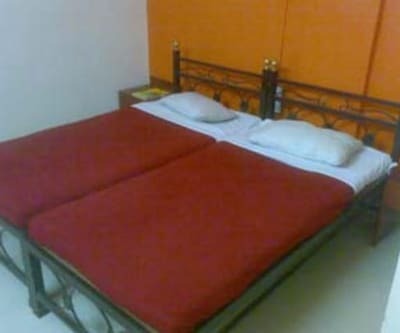 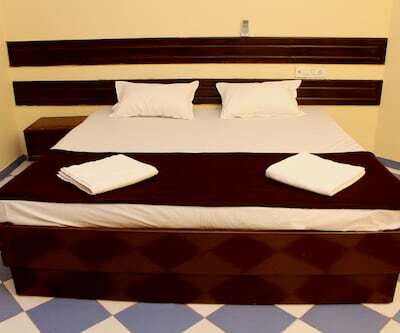 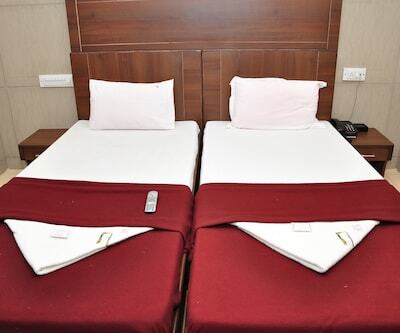 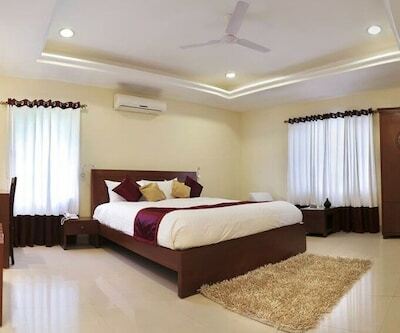 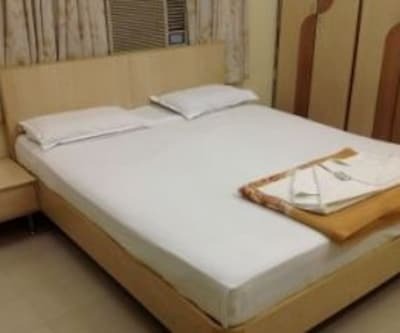 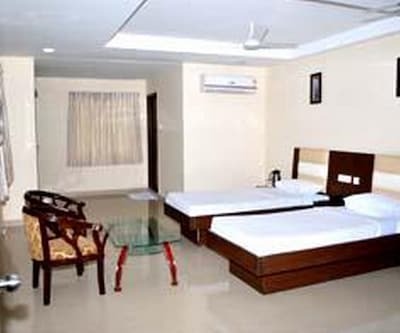 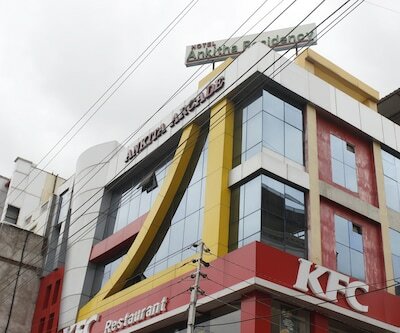 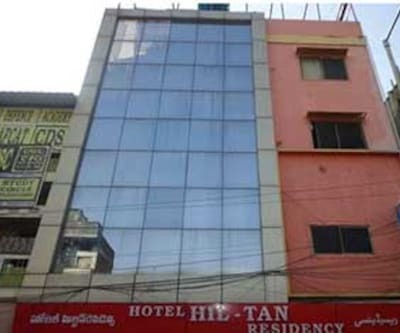 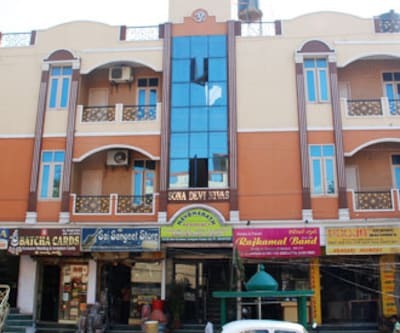 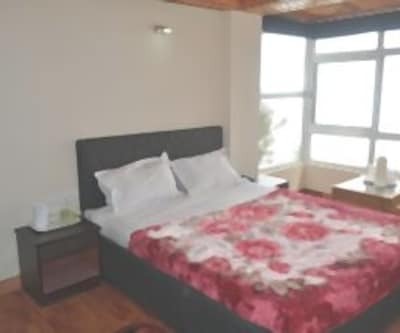 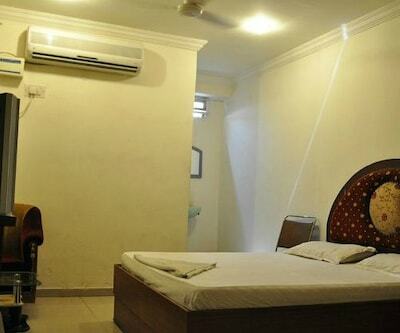 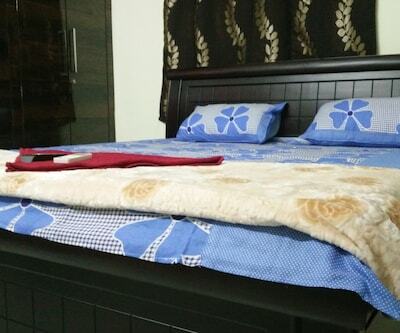 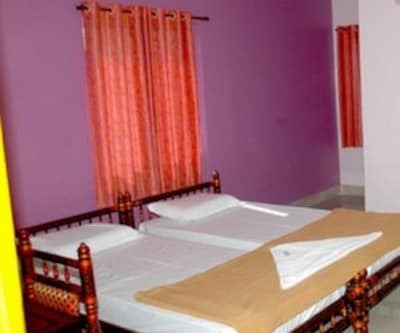 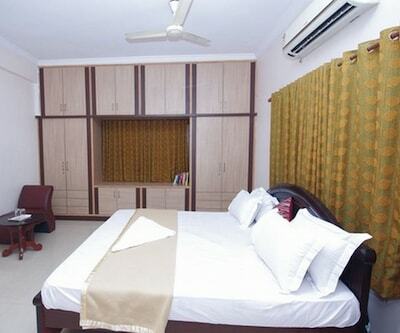 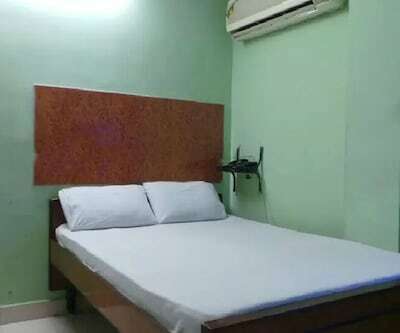 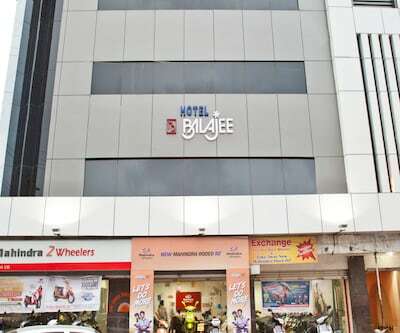 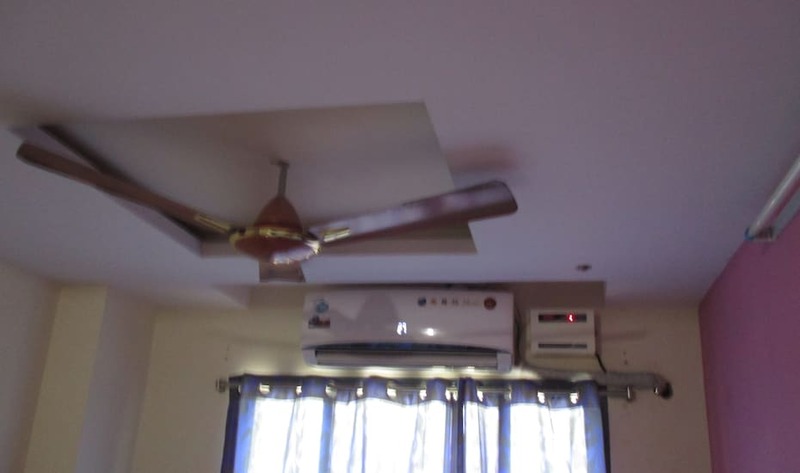 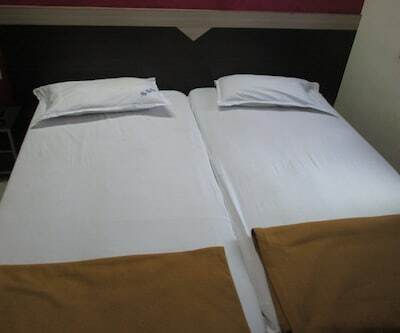 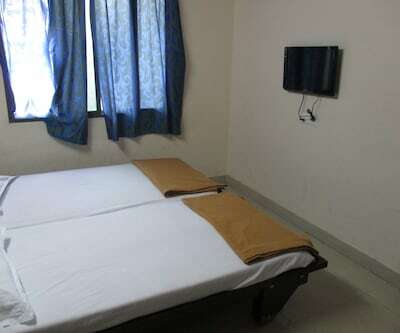 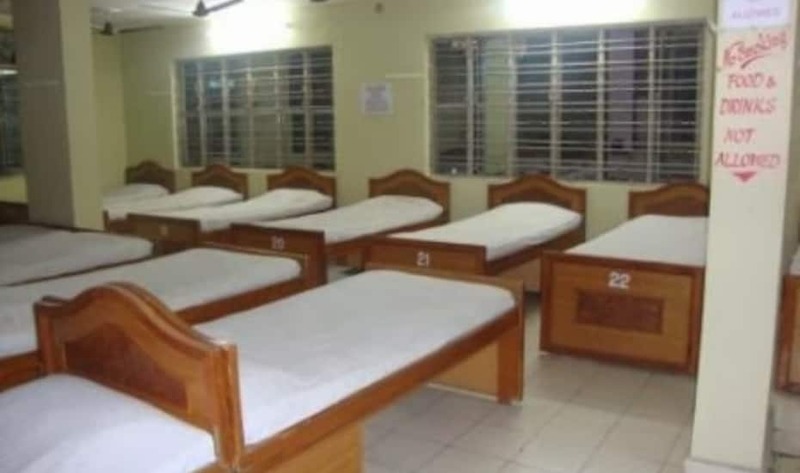 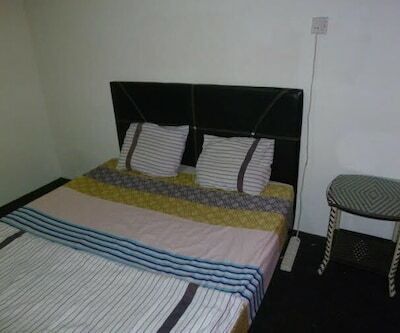 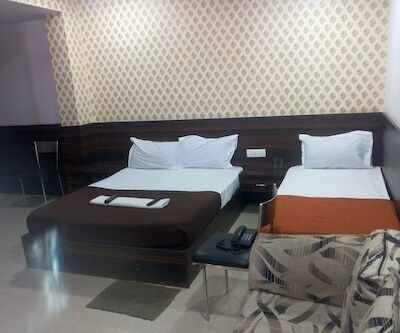 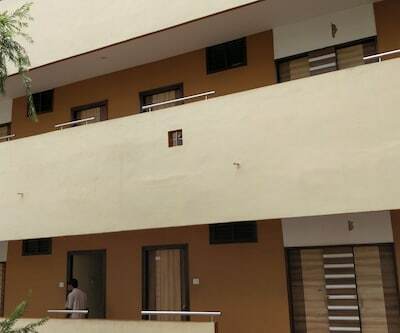 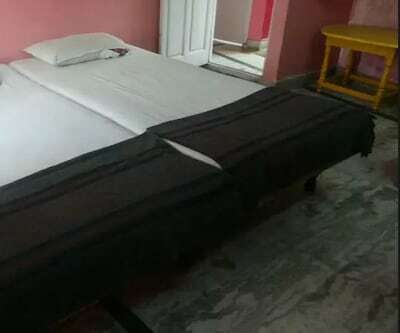 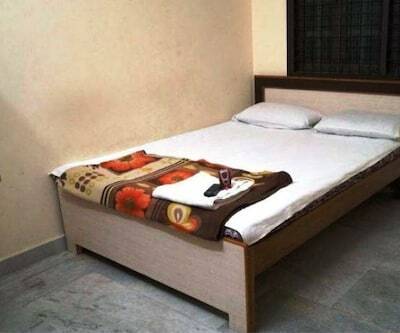 Each room is equipped with a TV, a makeup mirror, a desk, and an attached bath with hot/cold running supply of water.This Hyderabad hotel also facilitates its guests with breakfast service, room service, doctor-on-call, wake-up call, and luggage storage services.Amruthavani Motels has a travel counter and front desk for assisting its guests. 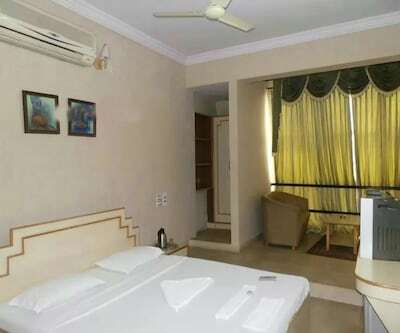 From the hotel, the Imperial Gardens is at 3 km, the Sanjeevaiah Park is at 3 km, and the Hussain Sagar Lake is at 7 km. 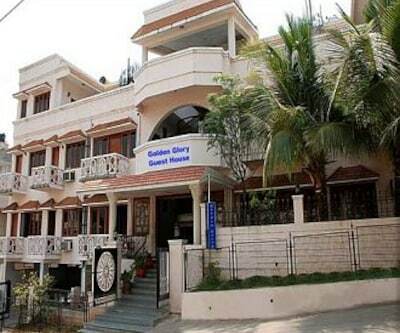 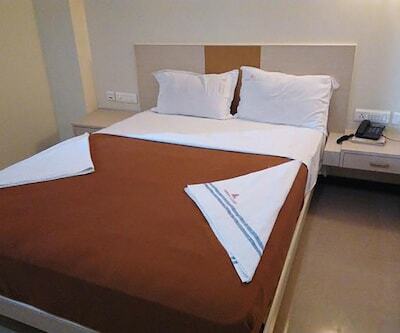 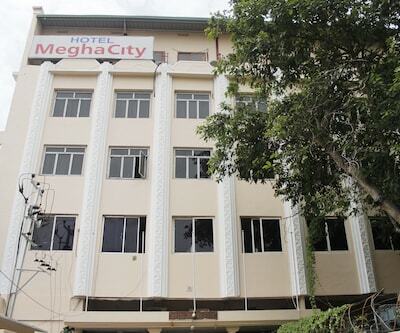 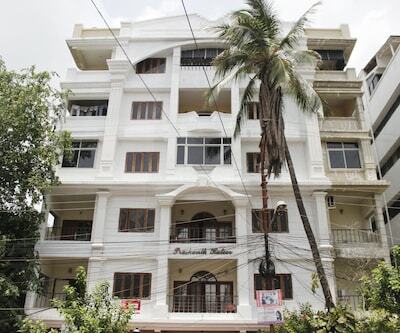 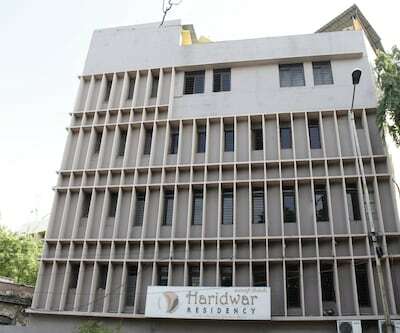 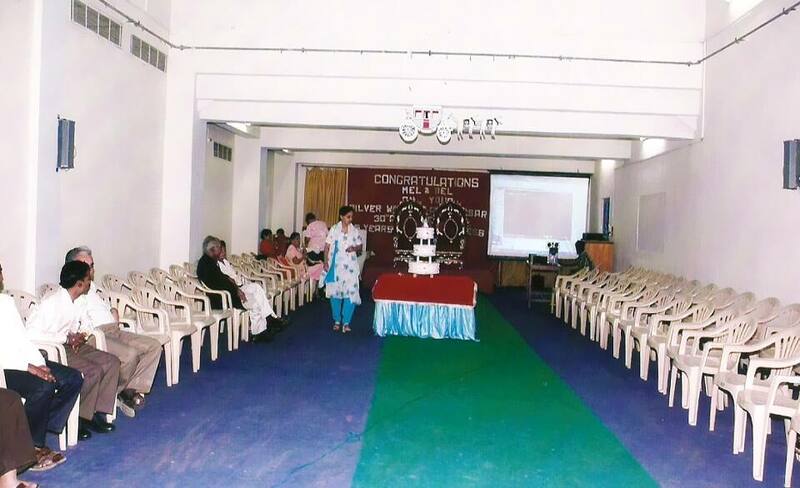 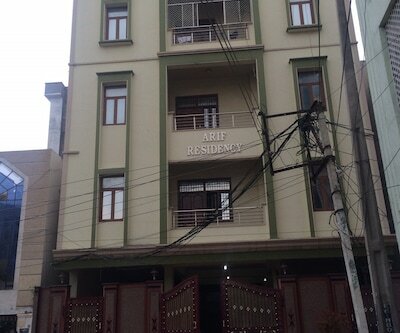 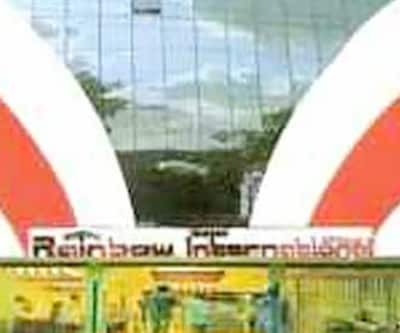 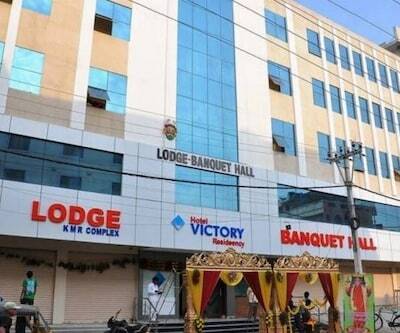 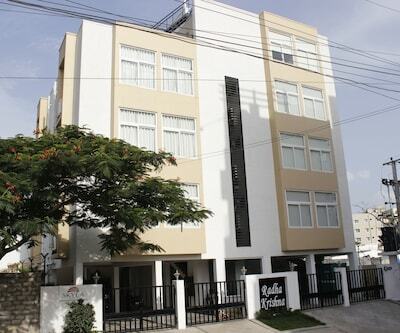 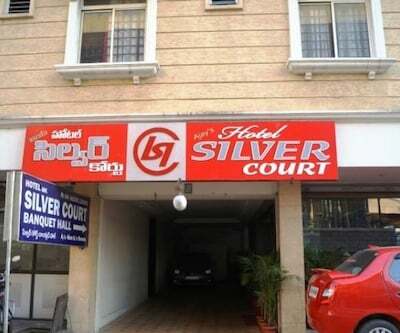 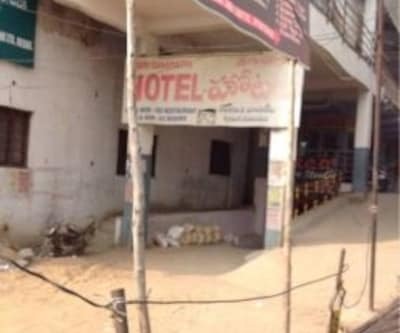 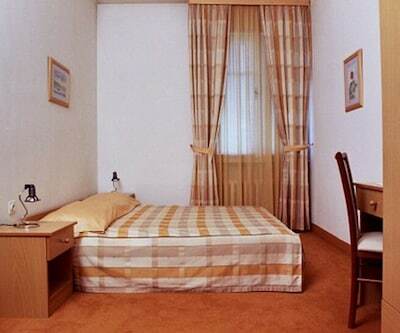 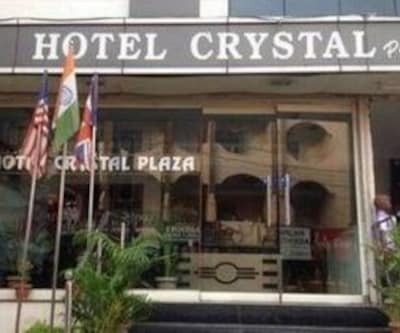 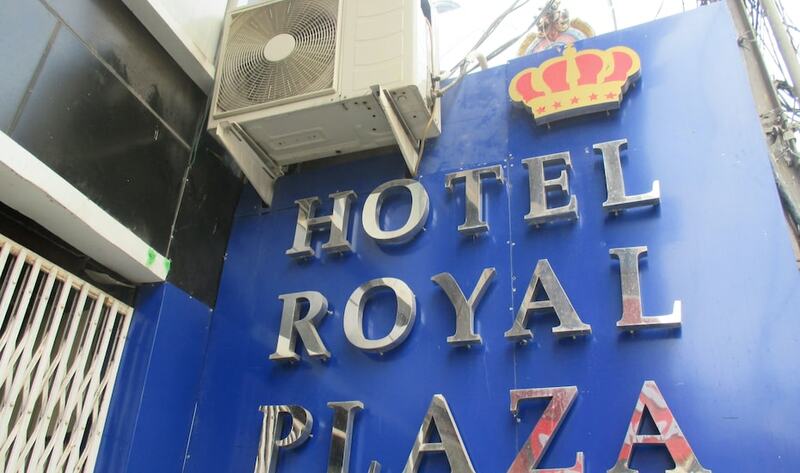 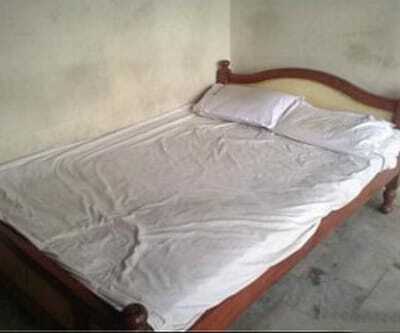 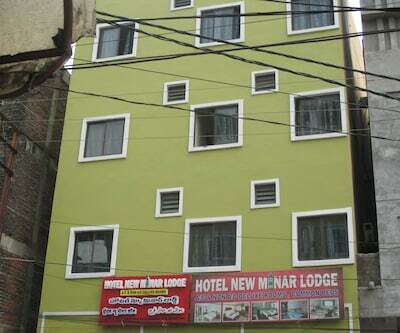 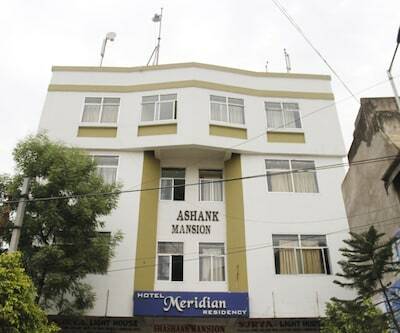 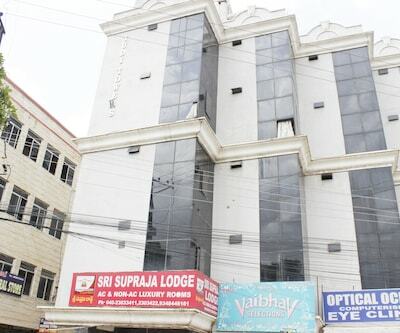 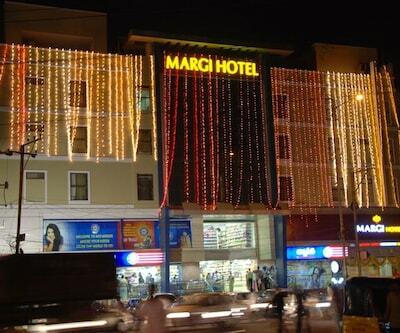 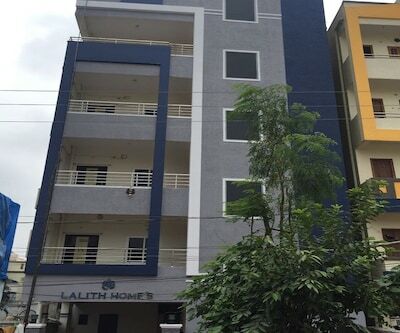 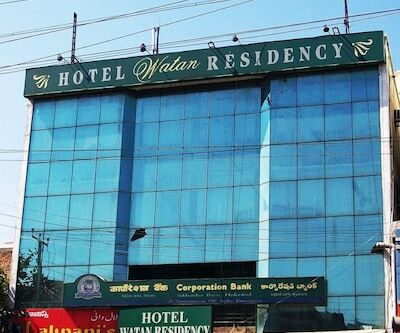 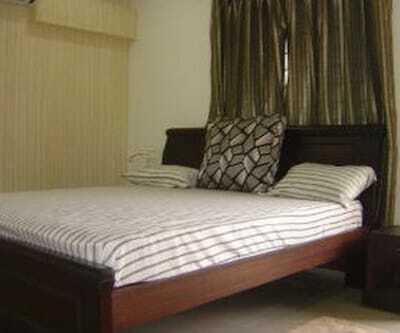 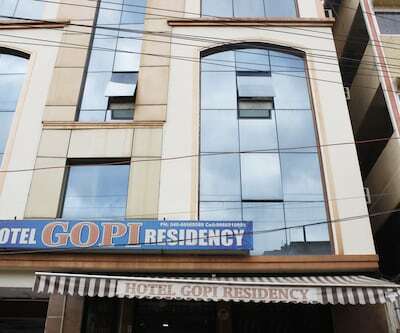 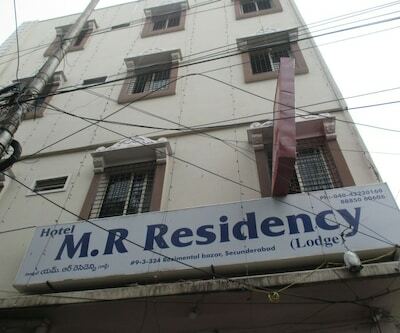 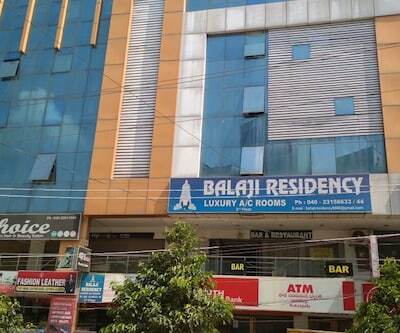 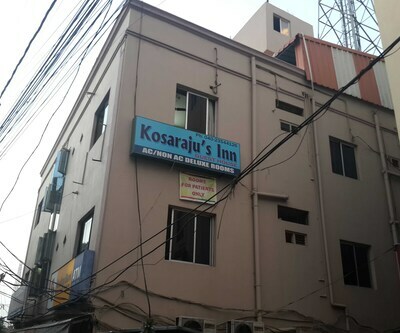 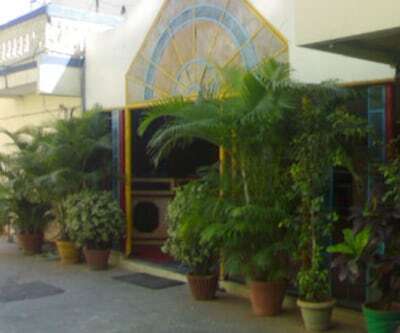 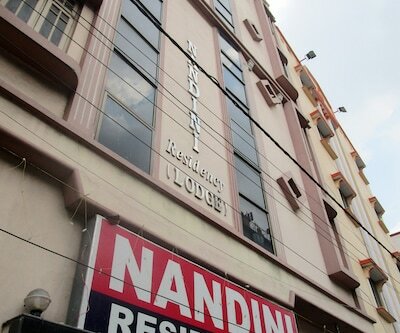 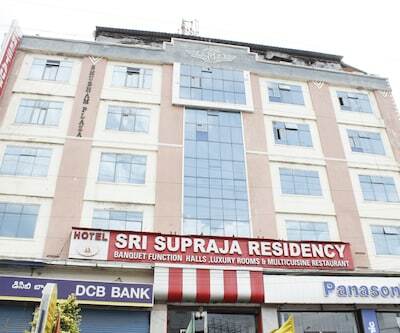 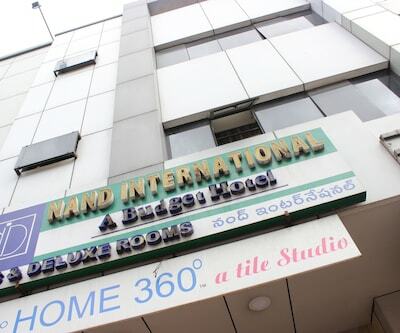 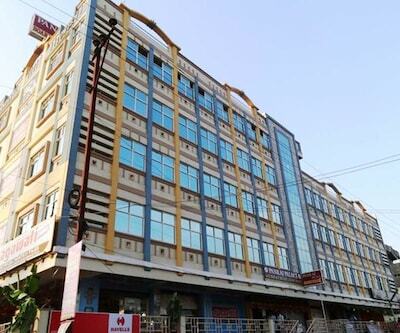 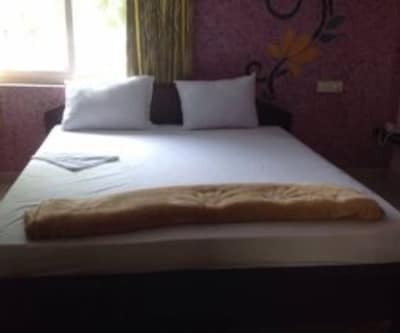 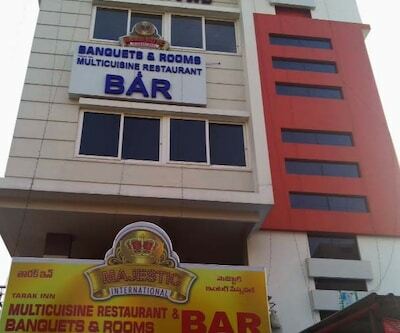 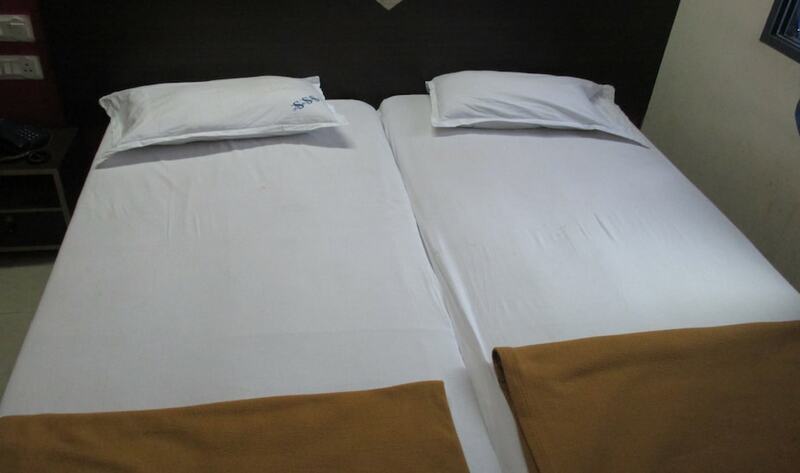 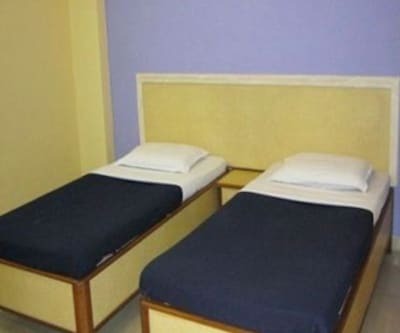 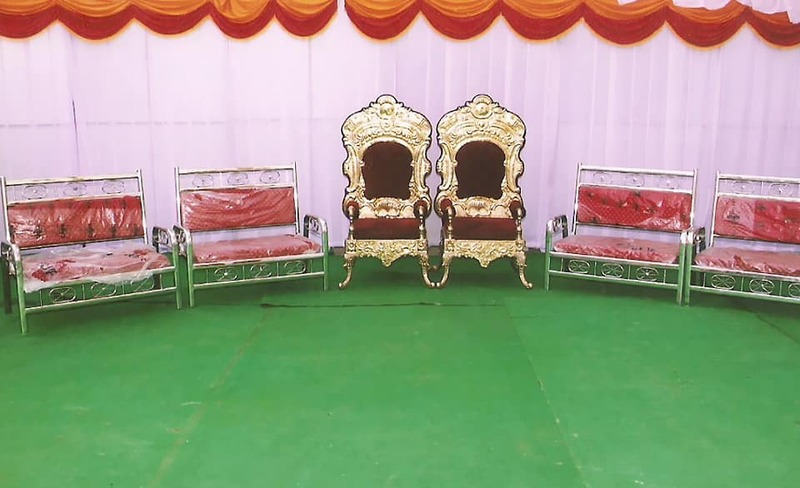 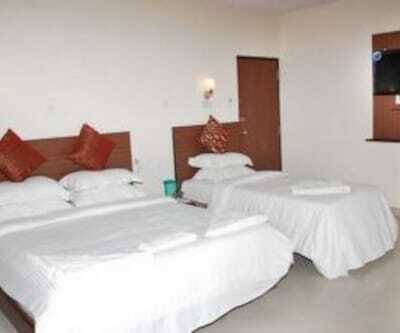 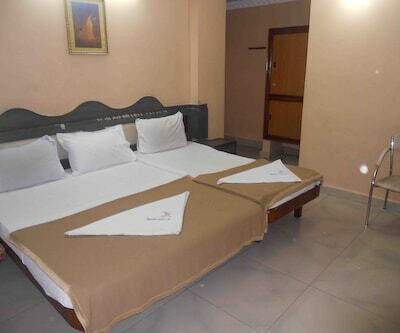 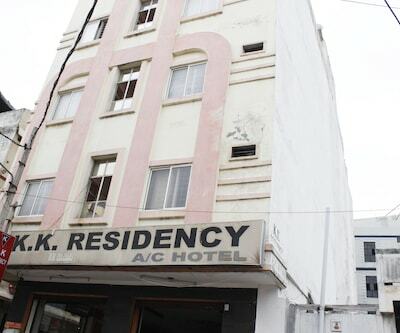 The hotel is at 0.5 km from the Secunderabad Bus Station and 8 km from the Begumpet Airport.